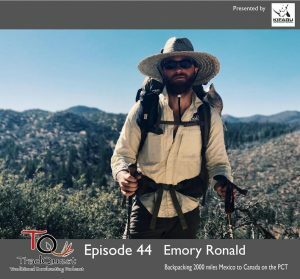 Episode 44 we talk backpacking with Emory Ronald of the By Land Podcast. Last year Emory set out on an epic adventure taking 6 months off work to hike the pacific crest trail from Mexico to Canada. Emory is also a hunter and we talk about the lessons learned from so much time on the trail, and how to relate those to hunting. 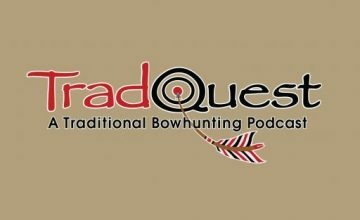 Emory is also new to traditional archery so of course we talk about his tradquest, check him out at By Land Podcast. In this episode we talk with Harold Fahrenbrook of Colorado. Harold is a wealth of knowledge when it comes to hunting with a recurve. Harold is a blue collar guy who trades his time guiding in Alaska and has taken 20 of North America’s 29 species with his recurve. He is also very passionate about trying to make a difference in some of the issues facing bowhunters today. 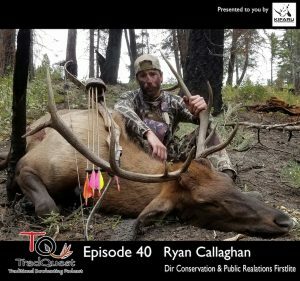 We talk bowhunting of course but also get into what the future might bring, how to keep kids interested in the great outdoors, and some creative ways to give bowhunters more opportunity. 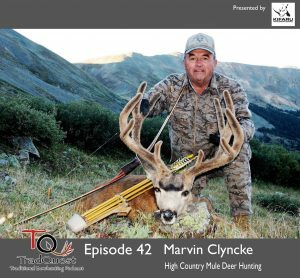 In this episode we sit back down and talk stick bow hunting with Marvin Clyncke. If you don’t know Marvin go back and listen to episode 28, Marvin is a true living legend. 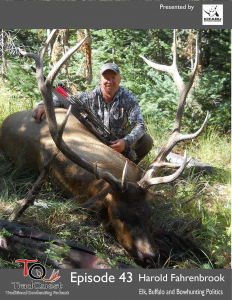 In this episode we talk specifically about hunting high country mule deer with the stick bow. 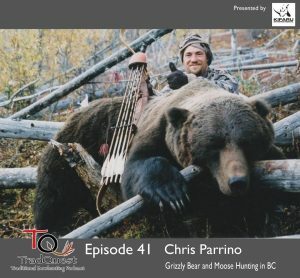 You will not find a more experienced bowhunter on this subject, and Marvin was able to dig deep and give a few of his tips and techniques he has used over the last 50 years.